You wish to discover the world of wine and improve your sommelier skills? Les Conseillers du Vin offers a series of five courses designed by Nick Hamilton that will allow you to learn and taste the basics of the fascinating world of wine. * Please note that the courses are given in English. Refer to the section to access the course schedule and a complete list of courses offered in French and English. 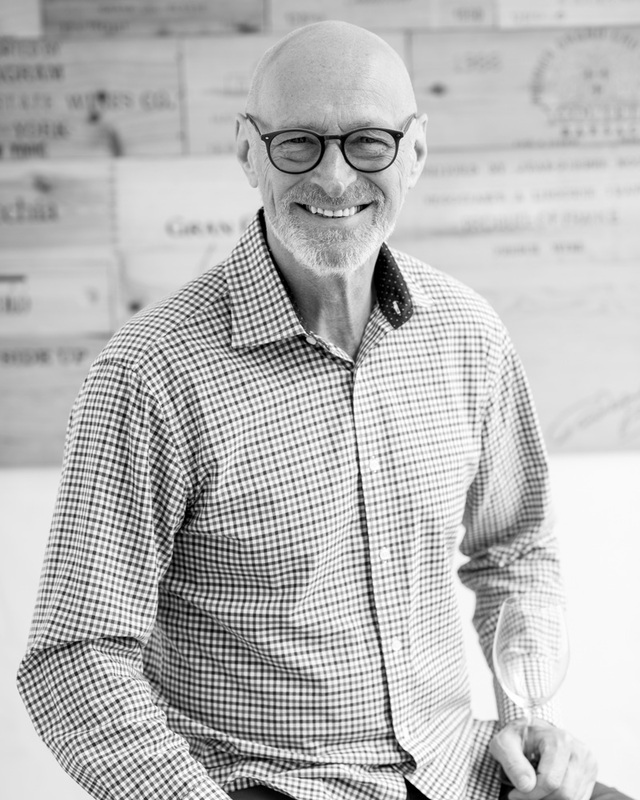 « Nick has the uncanny ability to share his vast knowledge and experience about all things wine without an ounce of pretension. He’s been such an instrumental part of my journey with wine of the past decade. Cheers to you Nick! « I highly recommend Les Conseillers du Vin. After having gone through 9 months of courses with Nick, his teaching methods for beginners is spot on. He helped me develop my pallette and understand precisely which grapes I most prefer. This enabled me to build my wine collection far more intelligently than I had been doing up and until that time. The return on the investment for the classes pays itself back on the first visit to the wine store. Kudos to you Nick!